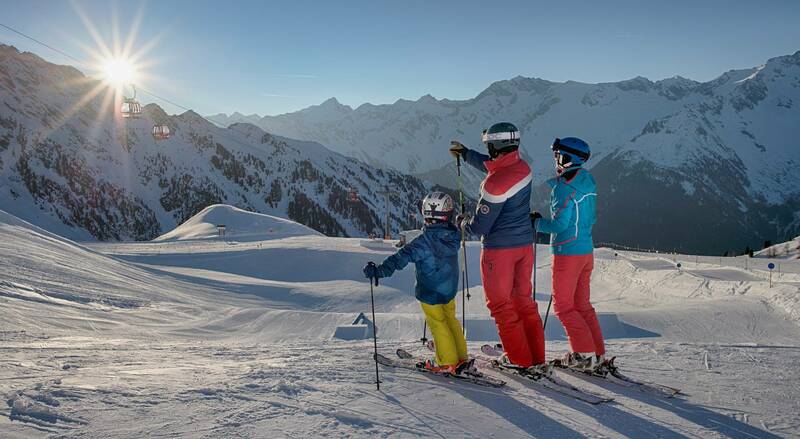 The Skiworld Ahrntal is a ski area for big and small, or better said, a ski resort for the whole family. 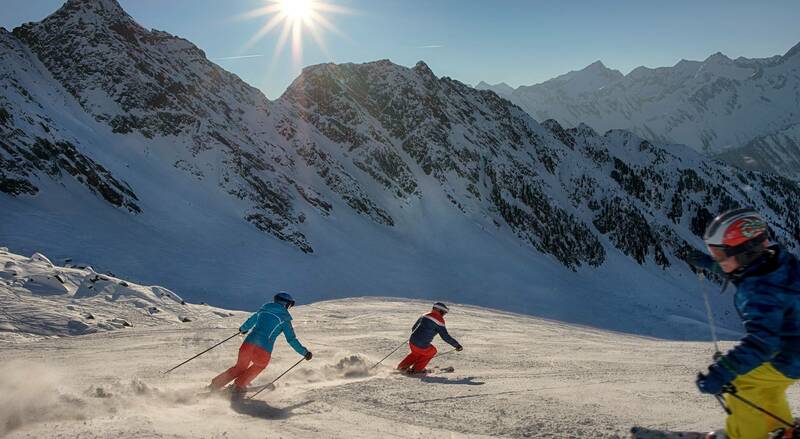 A wide range of offers and activities provides something for everyone. 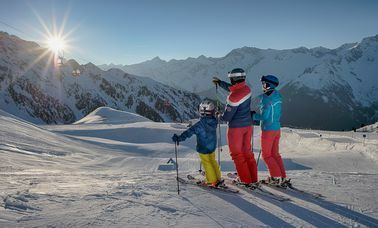 For example the "Family Funpark" at Speikboden and the "Klausiland" at Klausberg: For younger adventurers, some nice attractions are provided in this lovely prepared ski world: Among other things, you can find here slides, an igloo, a castle and a magic carpet. On the road on the “Dino Fun-Line”, freestylers and beginners attempt a journey back in time. 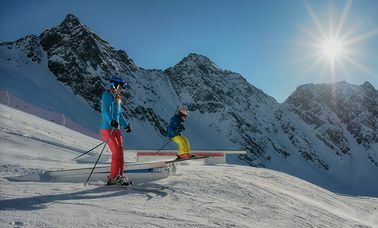 They don´t call it the “Dino Fun-Line” for nothing: Ten gigantic dinosaurs are there to be evaded on a slope full of curves, small boxes, whoops and so on: A once in a lifetime experience. 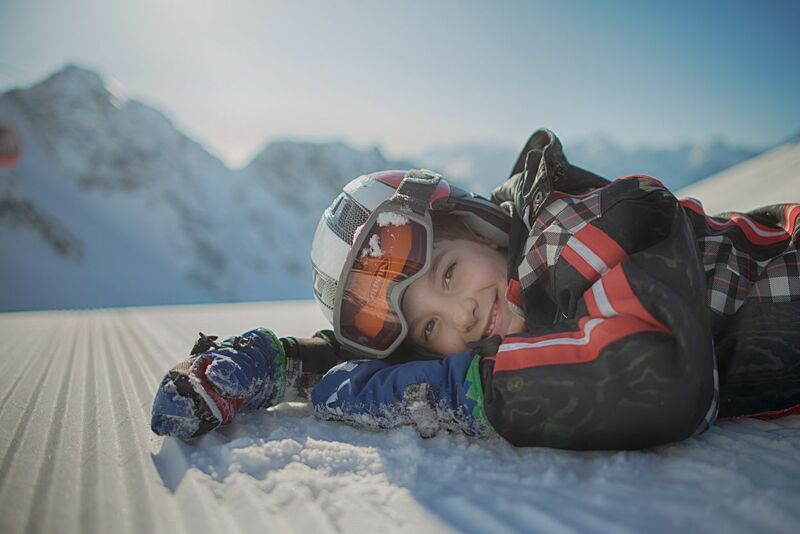 During winter and summer the “Klausberg-Flitzer”, our bobsled on rails, remains a special attraction that makes every child´s heart beat a little faster: The brave among you will enjoy the experience of this trip with about 40 kilometers per hour. ... early is the time to exercise in order to become a big one. 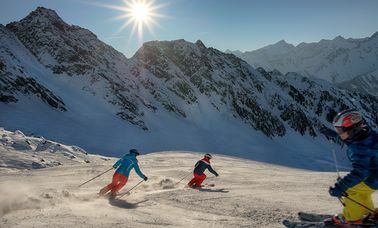 The children´s ski worlds in the Skiworld Ahrntal offers ideal circumstances for the little snow enthusiasts to become familiar with the art of skiing. 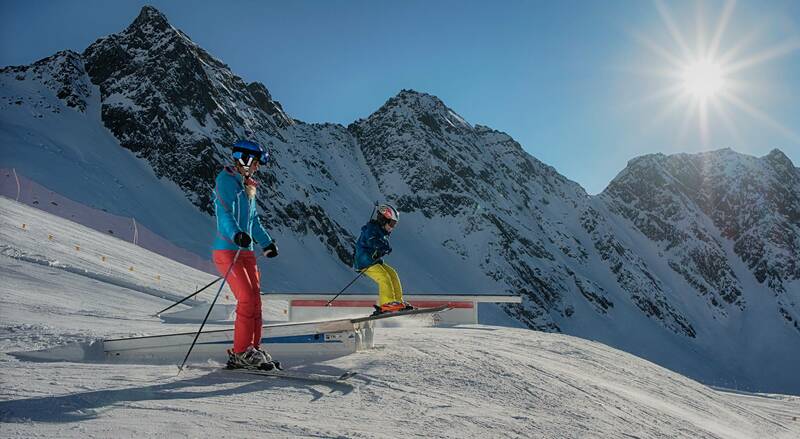 Our ski schools offers special lessions for children. 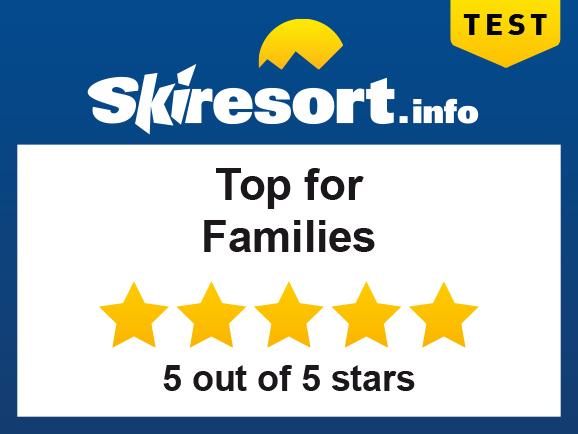 The test portal Skiresort.de, the largest test portal for ski arenas, has evaluated Klausberg and given it 5 out of 5 stars in the category "Family and Children" during the winter season 2013/2014.